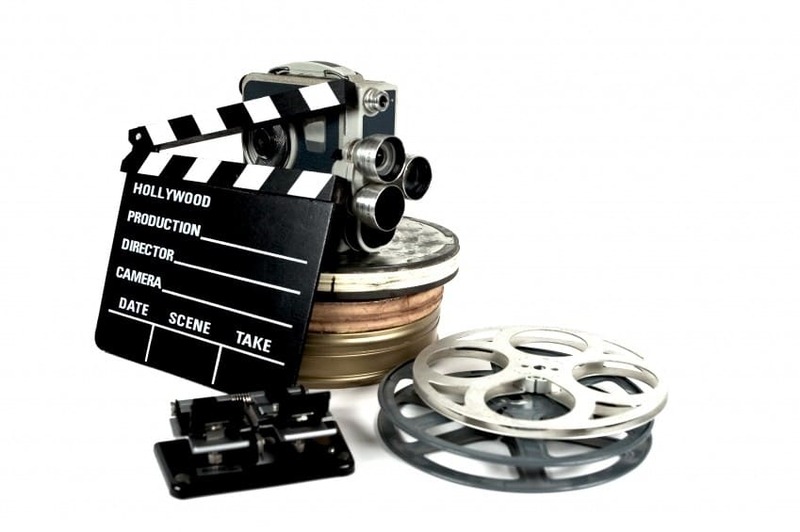 Top Film Grant tips from a person whose job is to review and evaluate film grant applications. 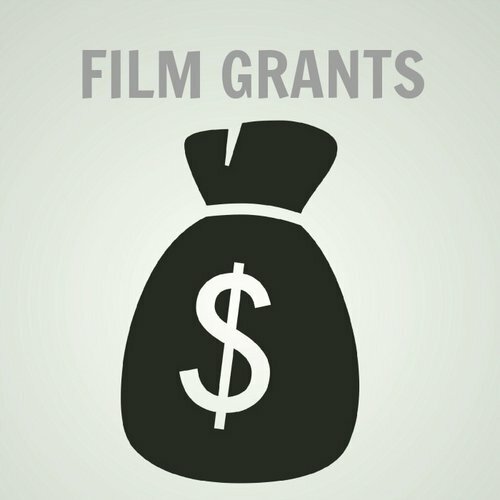 Many filmmakers often believe an “easy” way to receive film funding is through a film grant, which is just not the case. There is a great deal of competition, as thousands of applicants apply for the same grant. Although it is a competitive process, below is some advice to help you stay ahead of the game and your competition. The first question a grant evaluator asks is, If I give this person money, will they know what to do with it? Think of your film grant application as if it were your college application. Not everyone will be accepted and the application pool is filled with extremely talented people. 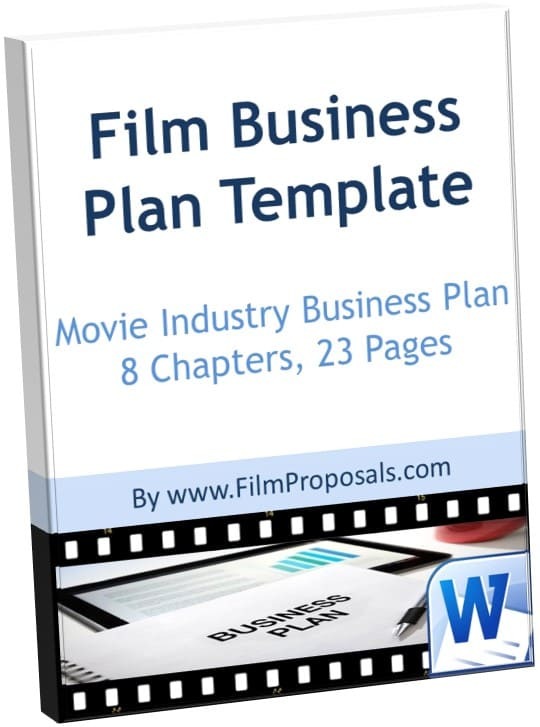 Assume you are a small fish in an ocean of filmmakers and do not slack on any portion of your proposal. 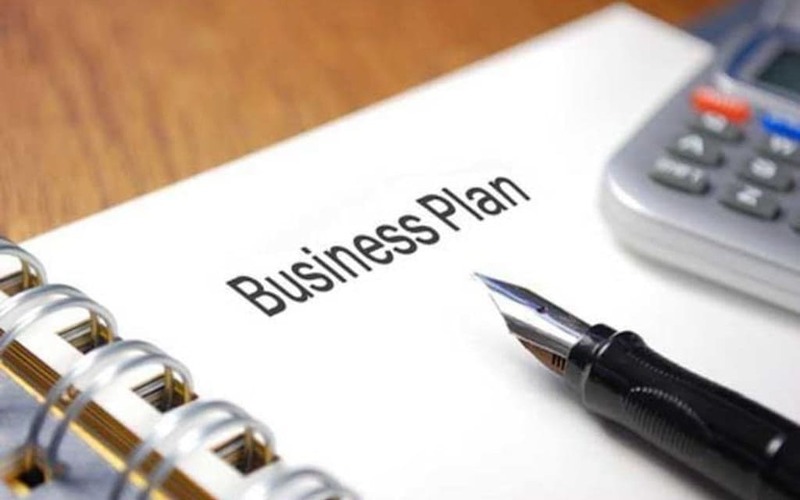 Start by covering the basics, and make sure you answer all the application questions with as much detail as possible. You want the reviewers to trust you know what you are doing with regards to film making as they read your application. Grant reviewers will not hand money over to just anyone, so sell yourself and your project in every paragraph. Like anything of importance, triple check for grammatical errors. A misspelled word could cost you a film grant, as everything is expected to be perfect. Sample footage (a reel, a short film, etc.) or a writing sample is a film grant game changer. You can have a well written proposal and a great idea, but if there is no sample work to back this, you will not receive the grant. 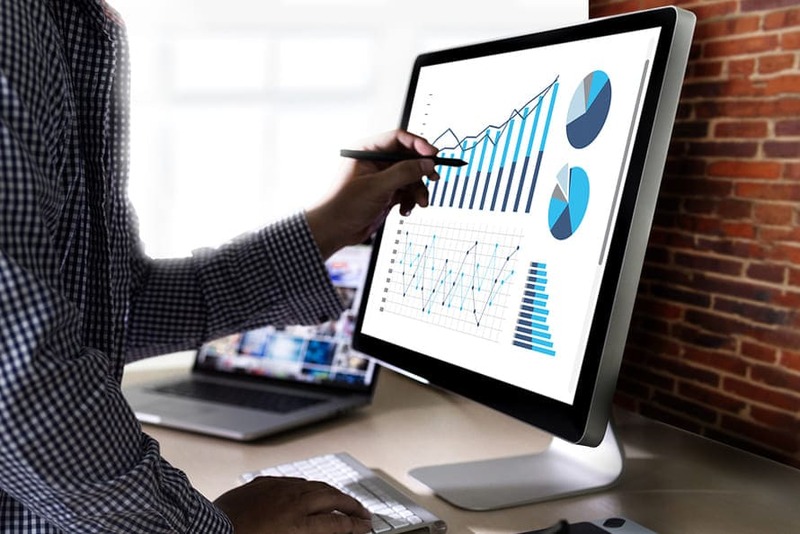 When choosing a sample body of work, know it is being evaluating on two things: production value and overall storytelling capabilities. Is it a good film? Was it well produced? Was the acting good? Did it appear to have a budget? These are all questions grant evaluators ponder while reviewing your application. If you do not have a film or a reel, be sure to have a strong writing sample. This sample will be evaluated based on plot, characters and dialogue. You must include strong filmmaker bios. 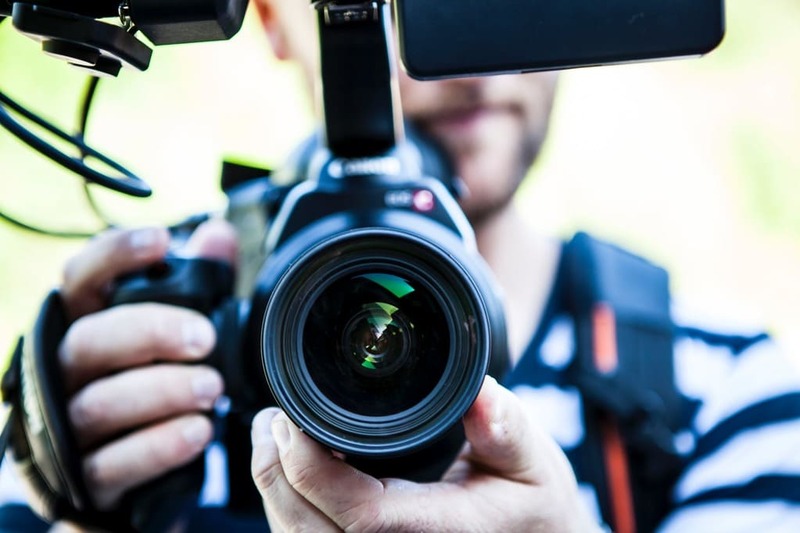 Assume your competition is submitting projects with a solid cast and crew attached; and/or with letters of intent from notable actors and producers with strong resumes. If it is early in your career, and you are not confident in your resume, be sure to attach a seasoned filmmaker to the project. 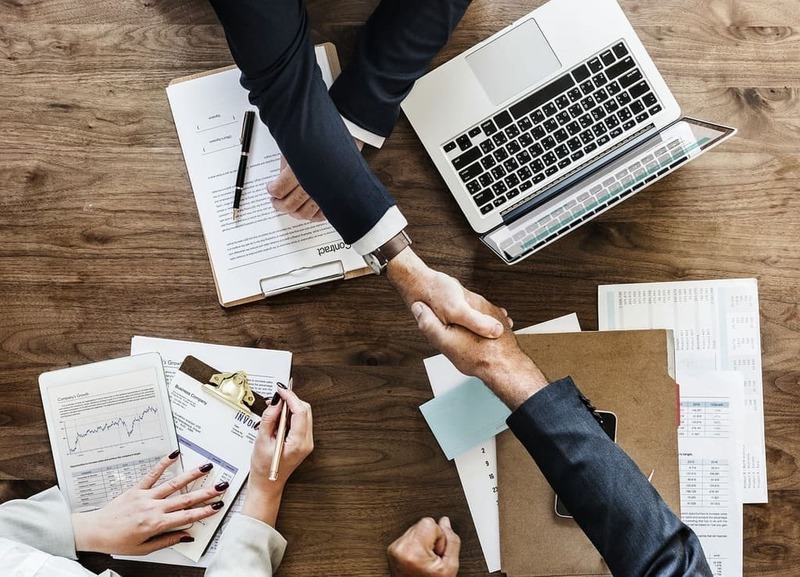 Prove you have been working on the project for some time, with considerable effort, and make your grant application more appealing by securing a strong talent and crew. The film grant evaluation process is grueling. Thousands apply and only a few receive those coveted grants. Film grant applications pass through many stages and multiple evaluators. Nothing about the film making process is easy, especially asking for money. 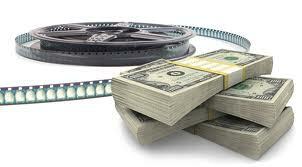 However, by following our film grant tips, you will be one step ahead of the game and your competition.